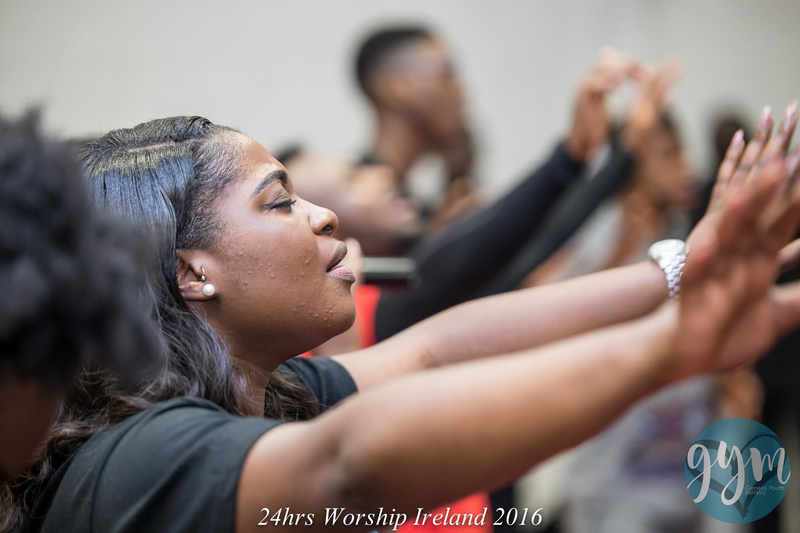 So 24 Hours Worship 2018 came around and I made sure I was expectant. I was eager but slightly nervous because God is unpredictable. You just never know how He’ll move or what He’ll say to you. But that’s what I loved. I loved the intimacy I felt with him but also seeing others experience it too. This time last year I was in two minds about a relationship I was in. People around me had told me to end it and even advised me in the right direction but I refused to listen. In stubbornness and thinking I knew it all, I persisted. Funnily enough, this year, I finally felt a true release from the situation. I thanked God for His grace for still looking out for me despite me ignoring him through the year. Now reading it, you may see it as ‘oh it isn’t that serious’. Let me just tell you, it was. My emotionally, physically and spiritually wellbeing had depleted. I was struggling with being intimate with God, depression and getting ill. But this year, I saw I Am That I Am as a loving Father. More loving than I had known before. Understanding that His love was never dependant on what I could do to please Him. Knowing that He loved me because I am His daughter and precious to Him. My favourite phrase from this event was ‘ I AM FREE!’. I believe it and I’m definitely walking in it. ⟵Man’s Mind; God’s residence or satan’s tool?